Do you like to get married in Italy? Are you still searching a private venue for your wedding in Italy? Country House Frassini is an old restored monastery located in the hills near Siena. 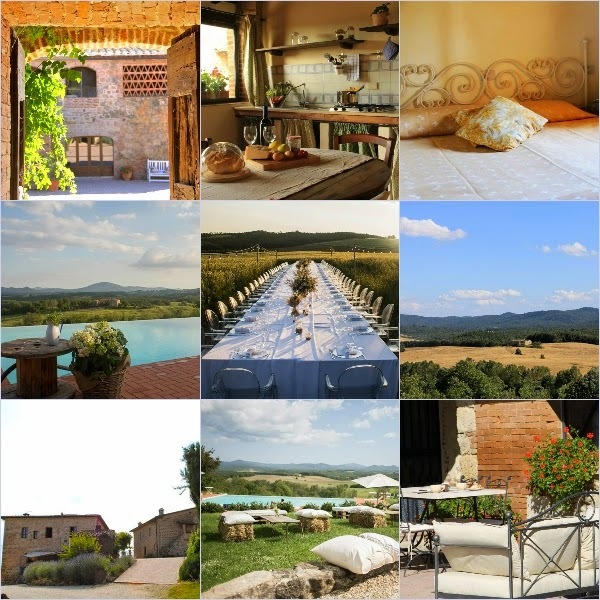 It offers 5 rustic and tuscan style apartments , a beautiful garden and panoramic swimming pool. It is ideal for small and medium wedding groups. If you like to have more informations and to check the available dates, please contact us. Don’t wait too long as there are only few dates still available!